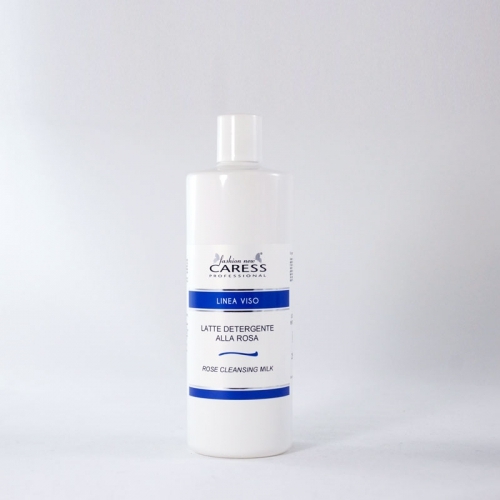 Dermopurifying Lotion is a cosmetic product containing a complex of vegetal extracts of Hamamelis, Hazel, Bilberry and Lavender. 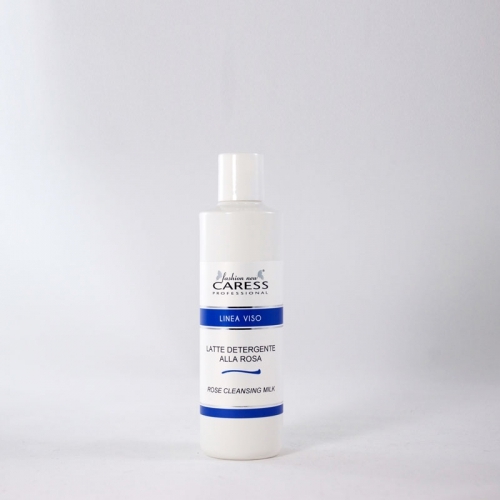 It has an astringent, normalizing and sebum-regulator effect, completing the cleansing and purifying action of the milk, for greasy skin. Use: apply on the face and neck by a cotton pad, after cleansing with the milk.